Here is story of VTI acceleration sensor interfacing. VTI is an originally Finnish company that has been mostly knows for it’s acceleration sensors. The company has been known with names VTI Hamlin and VTI Technologies, and is now part of Murata. I found some used sensors with three wires. 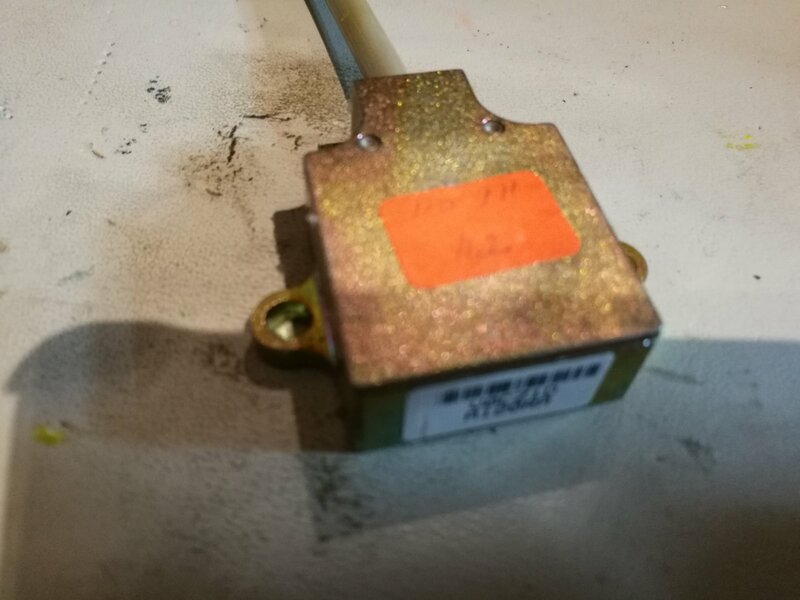 I found no data, some but it looked that those could be acceleration sensors for industrial and/or car applications. 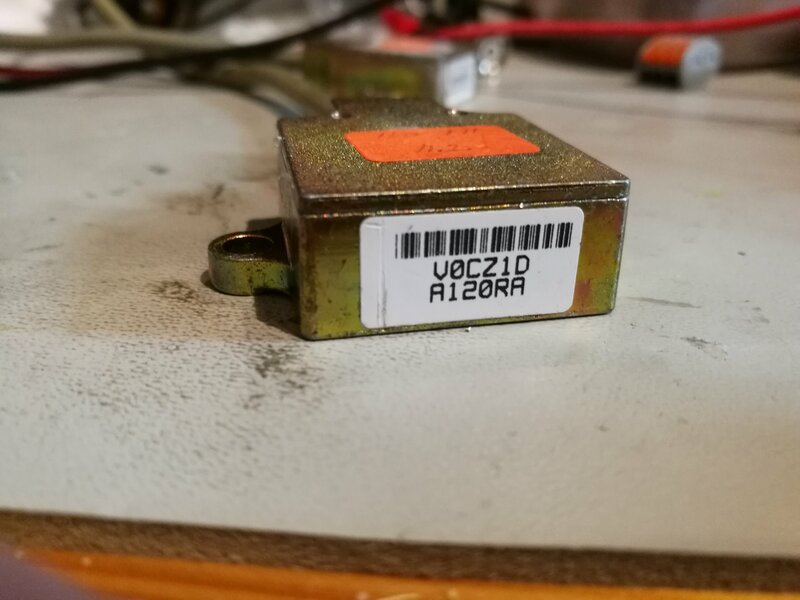 I though that those could be acceleration sensors with analogue output based on earlier information bits found on internet ages ago (Sorry I don’t have link anymore for that). The problem was that I could not find any data sheet of those sensors. The most lacking information was the pin-out, which wire go to which signal and what is the voltage they operate. I did some measurement and testing, but no success, and I did not want to try every combination risking damaging the sensor. 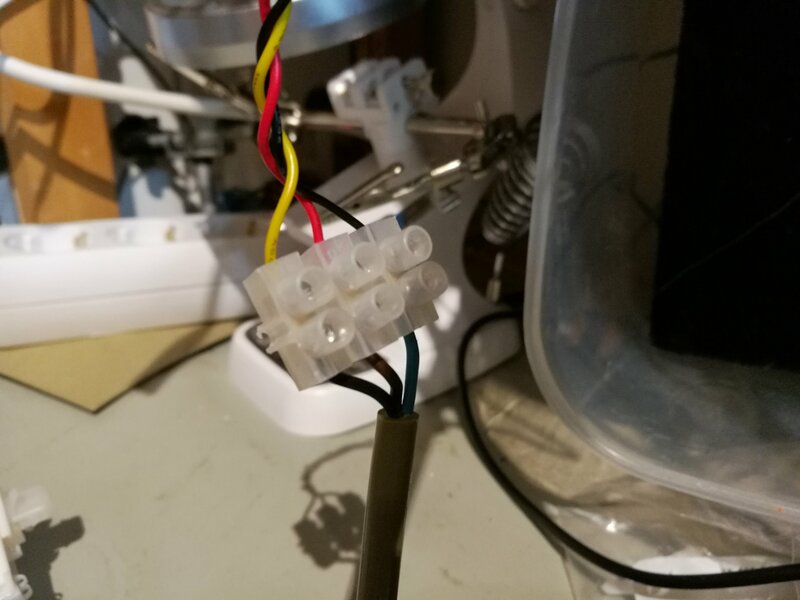 I continued the testing by applying 5V power between the +VDC and ground connections. The I measured the voltage on the black wire. 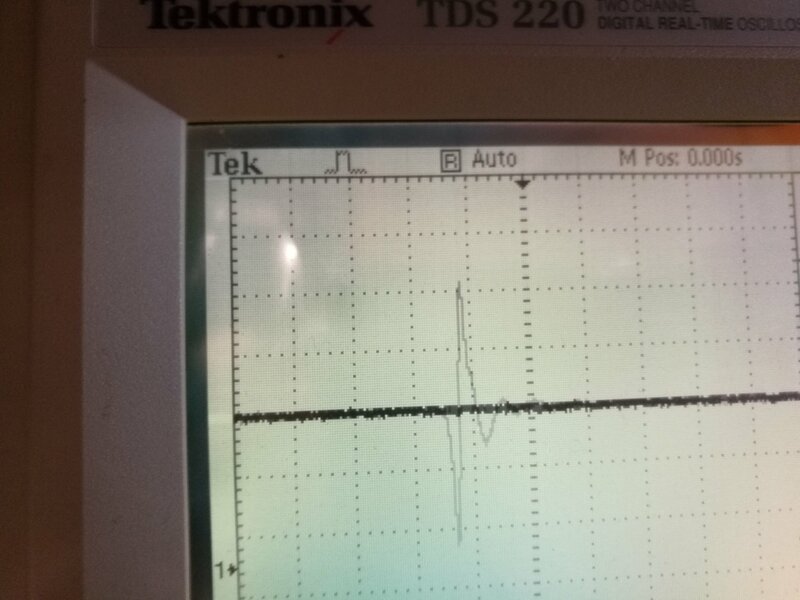 The voltage about 2.5V DC, and changed somewhat then the sensor was moved. This looks like success. This could be really an acceleration sensor with analogue output.